Home ADMIT-CARD IBPS IBPS-CLERK IBPS Clerk Admit Card 2018 Out, Download Prelims Call Letter Now! IBPS Clerk Admit Card 2018 Out, Download Prelims Call Letter Now! IBPS Clerk admit card 2018 out! IBPS has released IBPS Clerk Prelims admit card at IBPS official website https://ibps.in/. 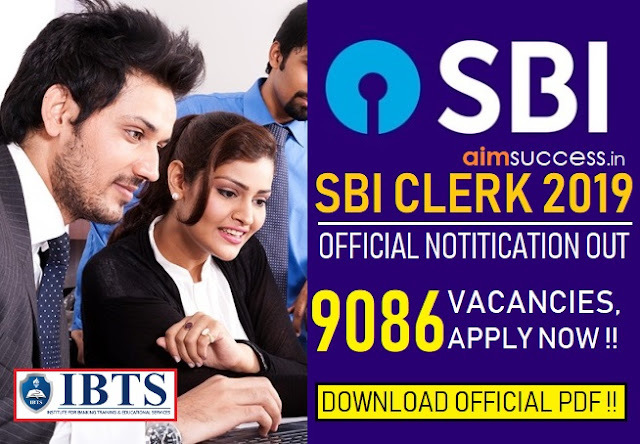 You can download your IBPS Clerk Prelims call letter from the direct download link provided below. The last date to download the IBPS Clerk Call letter is 15th December 2018. The exam will be held on 8th Dec, 9th Dec, & 15th Dec 2018 in multiple slots. Download IBPS Clerk Prelims Admit Card 2018, Direct Link! 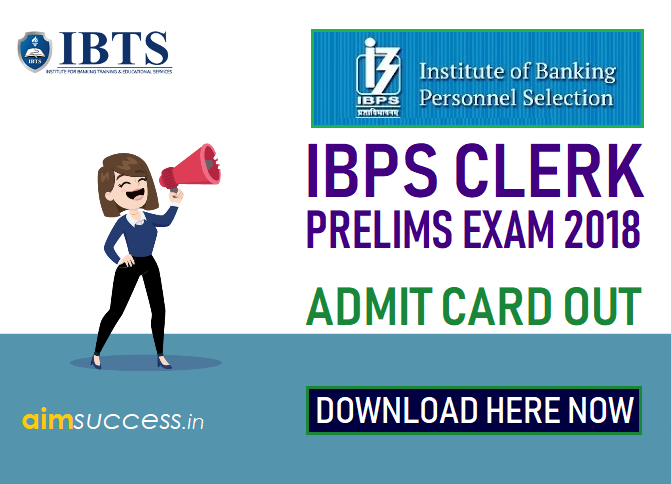 Note: The IBPS Clerk Prelims Admit card will be downloaded from 27.11.2018. Make use of the Registration number generated at the time of registration number along with the date of birth/ password to log in. 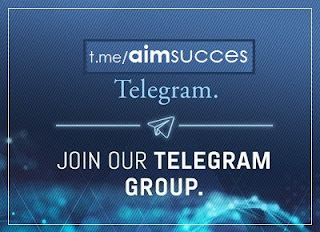 Make sure that you enter the correct captcha and submit after you cross check the details that you have entered. Print out of your Admit Card. A xerox of the identity proof. A copy of the photograph as uploaded on the Admit Card. Ration Card will not be accepted as an identity proof at the time of entry for the exam.